Shared Capital Cooperative is a national loan fund and federally certified Community Development Financial Institution (CDFI) that provides financing to cooperative businesses and housing throughout the United States. Shared Capital’s mission is to build a just, equitable and democratic economy by investing in cooperative enterprise with a focus on providing financing to co-ops to create wealth in low-income and economically disadvantaged communities. Shared Capital is a cooperative association, democratically owned and governed by its members, with 237 cooperatives in 35 states. By borrowing from and investing in the fund, members directly engage in our work, connecting cooperatives and capital and supporting shared economic prosperity and ownership. Shared Capital Cooperative also raises investments from social investors who support the cooperative economy and are aligned with our mission. Headquartered in Minneapolis-St. Paul, Shared Capital Cooperative is managed by a small, professional staff and governed by a board of directors that is nominated and elected by our members. Shared Capital Cooperative was founded in 1978 by cooperative leaders in the Twin Cities of Minneapolis-St. Paul who were frustrated by the challenges local co-ops faced in getting financing from banks. Wanting to ensure that all co-ops would have access to capital, they decided to pool their extra cash to start a self-help, revolving loan fund. 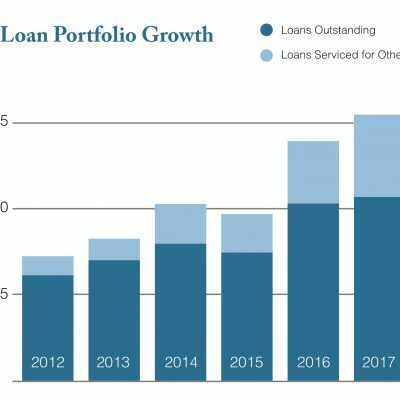 Since then, Shared Capital Co-op has remained true to our mission, providing financing to cooperative enterprises to support growth and expand the cooperative business sector. Over the years, Shared Capital, which was formerly known as Northcountry Cooperative Development Fund, has made nearly 850 loans totaling over $50 million to cooperatives in the United States.